With the golden era of shopping malls coming to a close, we are finding ourselves shopping online more and more. 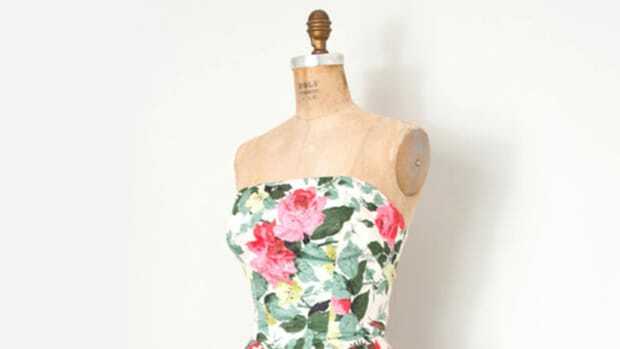 Etsy stands out in this new e-commerce space, as it is known for its unique peer-to-peer shopping approach that allows for consumers to connect with independent artisans. 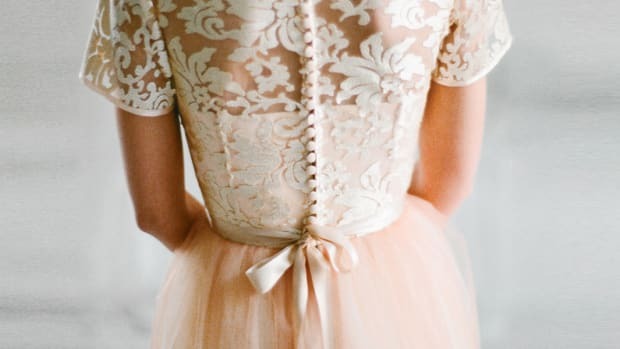 This more personalized shopping experience means we have even more choice and expression when it comes to style. With the holidays coming up, we have our eye on a few luxury handmade goods shops that are giving mainstream designer labels a run for their money. 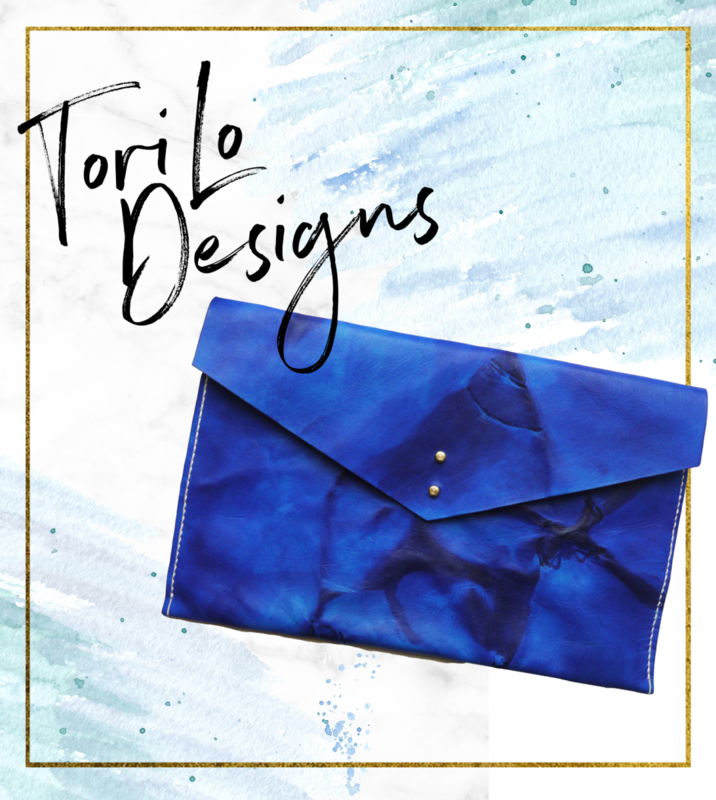 If you love one-of-a-kind items that stand out in a crowd, Tori Lo Designs is the brand for you. 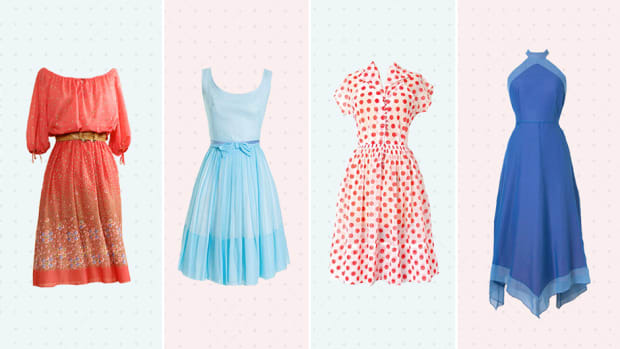 Owner Vicky Wade worked in the accessories industry for years before starting her own brand. “My brand is focused on creating high-quality handmade leather goods. 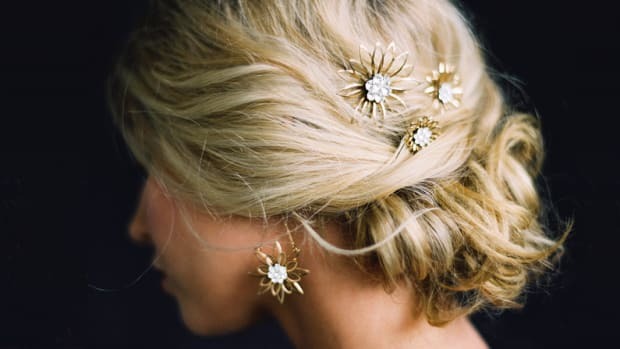 Simple and sleek, but most importantly timeless,” she says on her Etsy page, further explaining that her items are made to last for many years. With a passion for individuality, her trademark pieces have tie-dye, marble, and painted prints that make her creations truly unique. Even shoe brands are on Etsy! 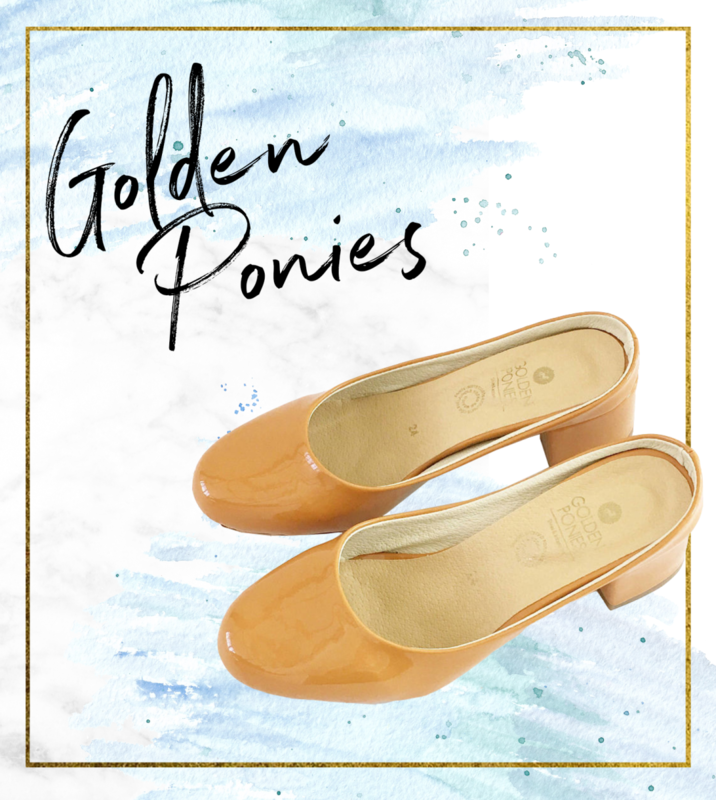 Golden Ponies is based, designed, and produced in Mexico. The company offers a wide variety of adorable shoes that come in bright colors and glitzy materials, from versatile Chelsea boots to trendy heeled mules. 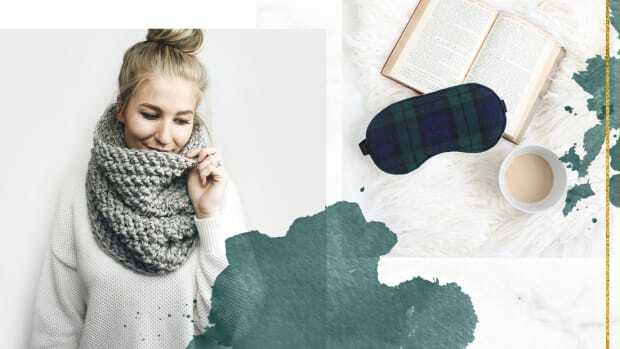 With a strong social media following to back them up, Golden Ponies’ designs compete with big labels such as Asos, Everlane, and Madewell at a fraction of the price. Please and thank you! High-quality yet stylish laptop bags are hard to come by, but Niche Lane is a one stop shop for swoon-worthy leather goods. 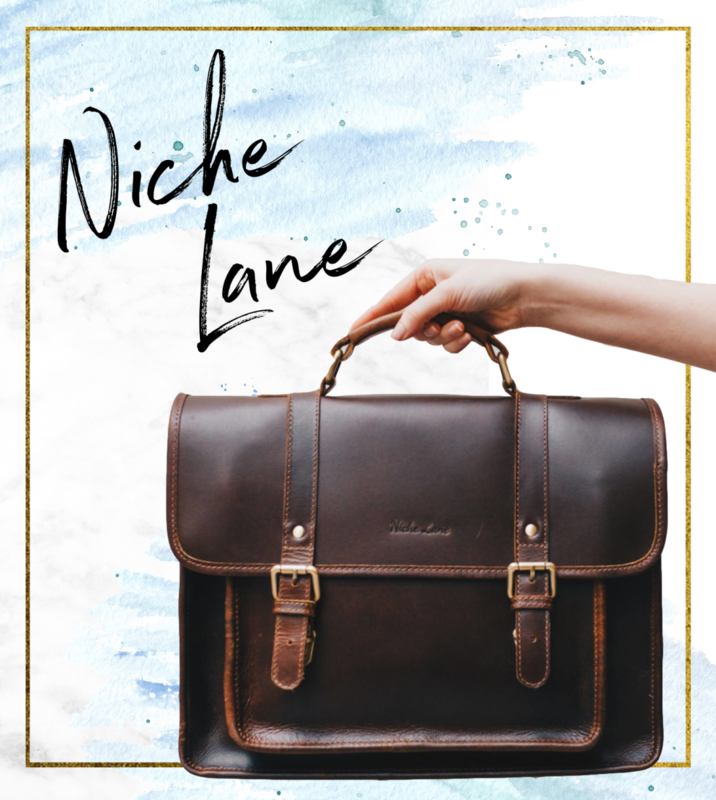 From satchels to weekender bags, backpacks, totes, and more, Niche Lane is ideal for those who appreciate a more classic and vintage style. Both practical and timeless, co-founders Min and Richard expressed that they wanted their bags to make their customers feel good. An artisan on a mission to help children? We’re all ears! Teresa Carter of DeBrosse NYC has sold almost five thousand knitted goods on her Etsy shop, and her business shows no signs of slowing down. Fifteen percent of all sales goes toward funding two partner orphanages in Haiti, helping sponsor babies and children so that they may attain proper nutrition and schooling. 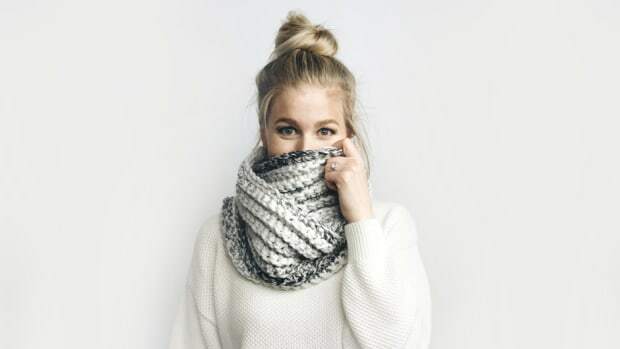 Her shop is named after a little Haitian boy named DeBrosse, and Carter has teamed up with his mother, Kathia, to produce the beautiful knitted designs she sells. 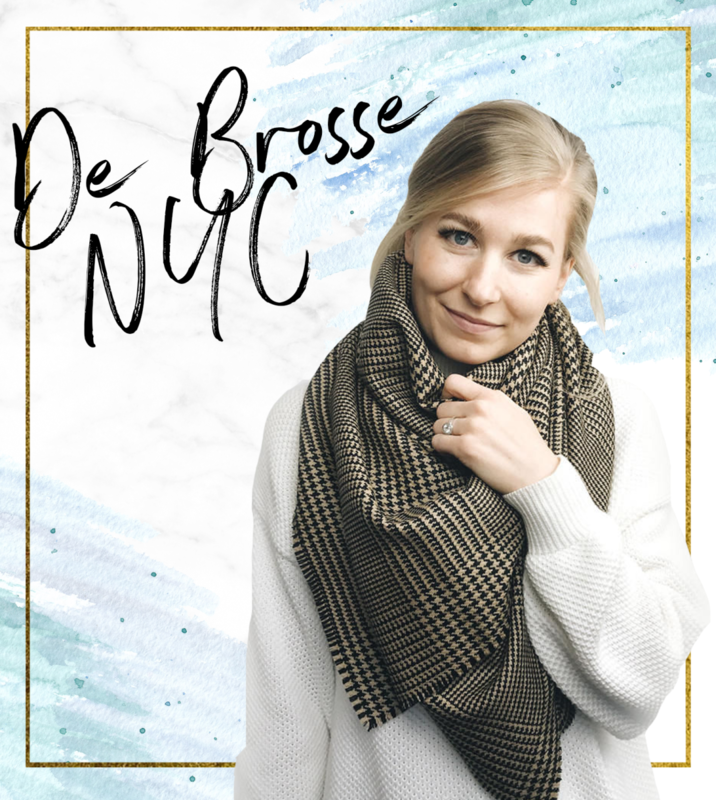 With its incredibly soft and versatile products, DeBrosse NYC is certainly a shop worth investing in. Family businesses are another reason to love small brands. 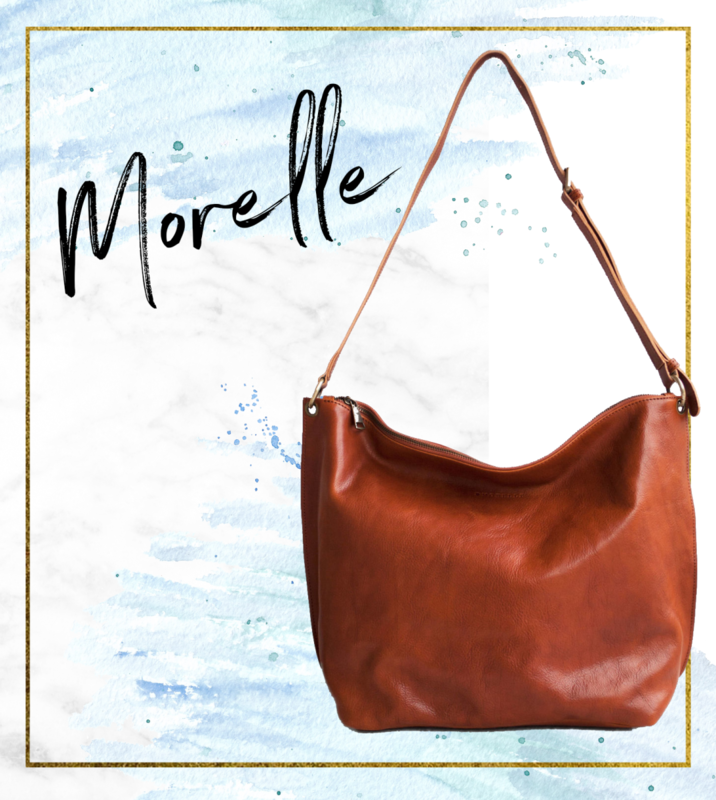 Twin sisters Jenny and Katie Grigoratou are making waves on Etsy with their leather goods brand, Morelle. 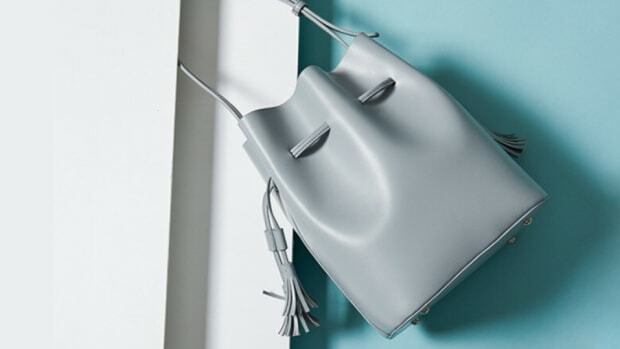 With thousands of sales and a five-star rating, they’ve snagged the highly coveted featured sellers spotlight on Etsy for their luxury bags. 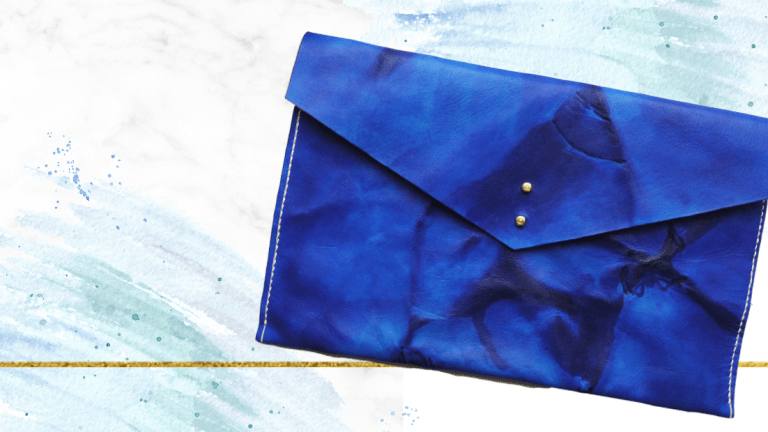 With an aesthetic that combines feminine style with practicality, their purses are both functional and beautiful. Now, that’s a look we can relate to!